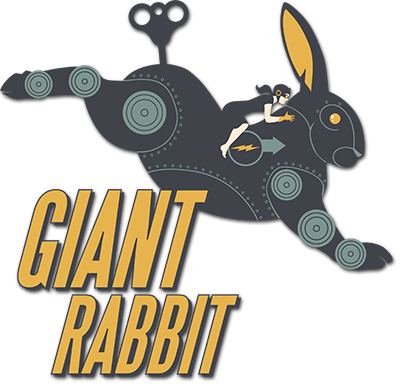 Giant Rabbit designs and builds web sites and data systems for the good guys. We're long-term strategic partners for our clients, providing fundraising and strategy consulting along with comprehensive design and implementation services. Giant Rabbit provides CRM implementation, website design and development, and fundraising and technology strategy services for nonprofits. 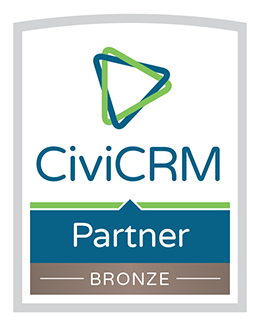 We provide a full range of CiviCRM services, from new installations to migrations to troubleshooting and support. For organizations considering their first CRM, we can help with planning, initial configuration, training, and ongoing support and maintenance. For organizations considering a migration, we can help you plan your data migration, train your staff, and adapt your business practices to CiviCRM. For organizations who are already using CiviCRM, or possibly in the middle of an implementation or a migration that's not going so well, we specialize in getting things back on track.